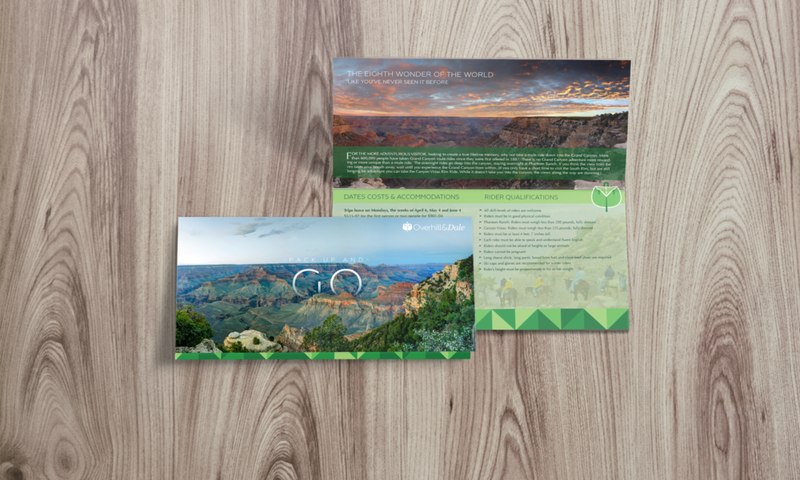 This was a concept for a traveling agency that prioritized diving into the nature of your destination as one of its top selling points. Whether it would be backpacking through national parks in New Zealand, or riding a mule through the Grand Canyon, it would be an immersive experience. My approach for this project was to first pin down what made this service unique, which was the tie to nature. So, I wanted to combine a natural symbol with a representation of travel, which, ultimately, ended up being a leaf and backpack combination.